In Aspiring Daybook, poet Annabel Wilson tells of a year in the life of Elsie Winslow, who has just returned from Europe to Wānaka to take care of her terminally ill brother and finds herself thinking about love in ways she didn’t expect. Like the mountains that surround her and the lake that greets her every morning with a different face, Elsie’s story is a fractured, sedimentary and reflective thing, exploring the hidden darkness inside the beauty that is everywhere. 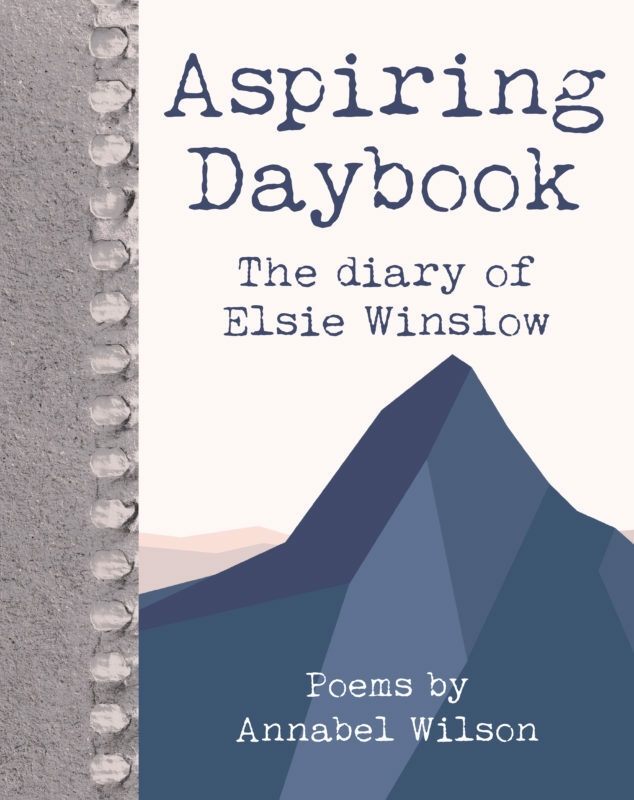 Elsie’s story is told in the form of a diary packed with poems, snapshots, conversations and letters. The result is an immersive, genre-bending book that shines with a particular light only found in the deep South. On your side, twilight bathes paddocks Steinlager-green all the way to those wedding cake Hawkduns, the white crown in the distance. The human need to see shapes in things: a rock that looks like a wing. We carry on, not speaking. We carry on not speaking. You know I want to ask you something. 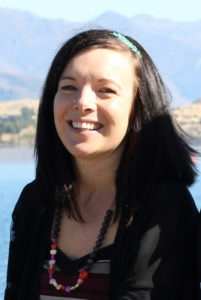 Annabel Wilson is a writer from Wānaka, living in Christchurch. Her work has been published in journals in New Zealand and overseas. She has been awarded the R A K Mason Fellowship at NZ Pacific Studio, the inaugural Australasian Association of Writers’ Programmes Emerging Writers’ Prize and a residency at the Robert Lord Writers’ Cottage. Annabel has a Masters in Creative Writing from Massey University. She also runs an NZ arts, adventure and culture guide at onmag.co.nz.